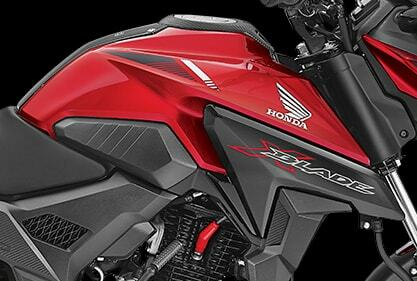 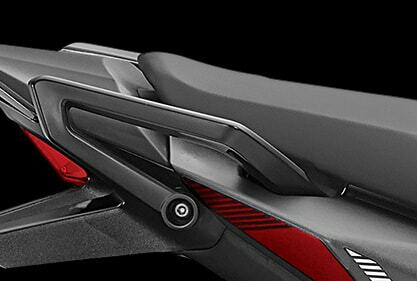 Honda X-Blade is all set to rule the streets. 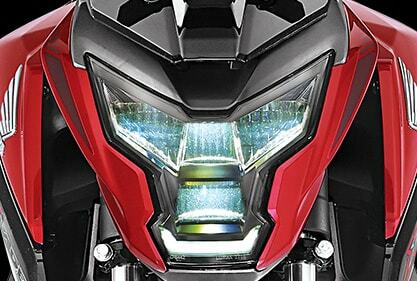 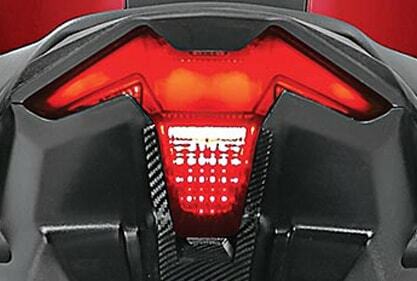 With chiselled looks and robotic LED headlights, this bike is ideal for all those who wish to transform their ride. 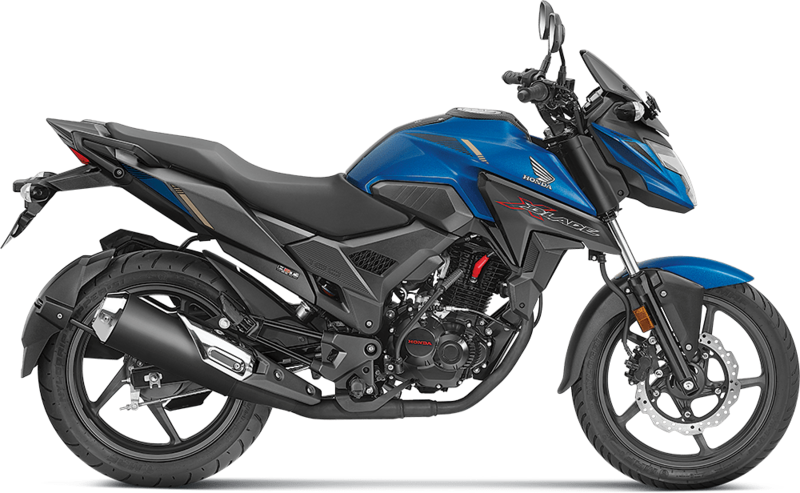 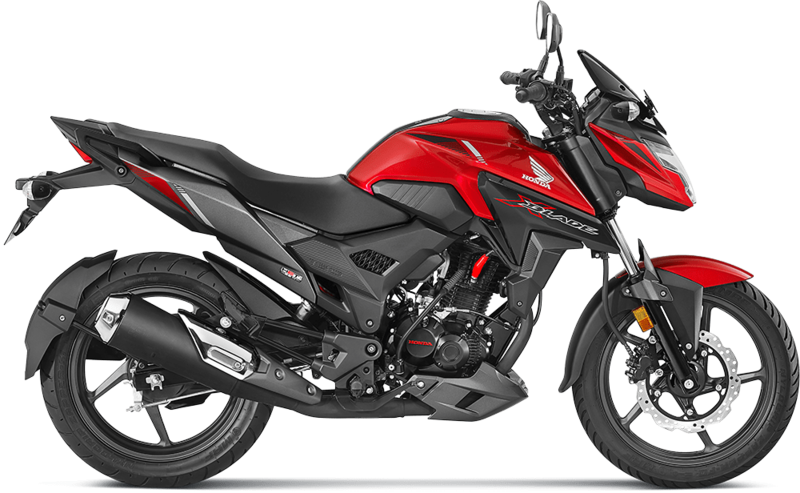 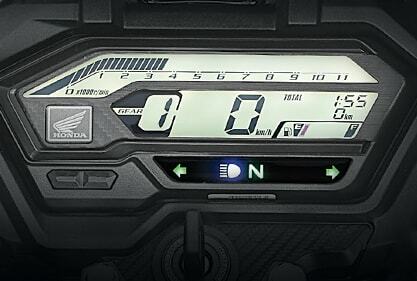 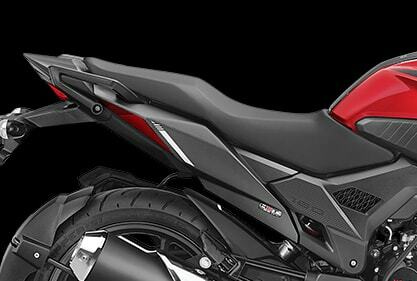 Honda X-Blade is a 160 cc aggressively designed sporty motorcycle, which has an air cooled, 4 stroke SI engine which comes matted to a 5-speed gearbox. 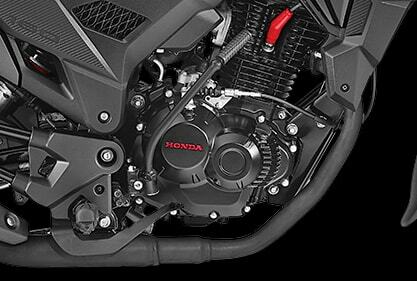 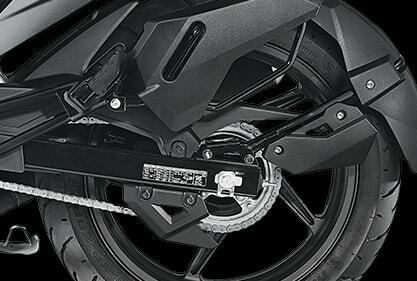 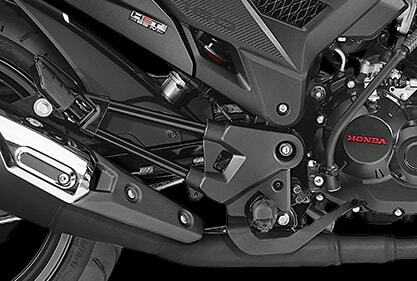 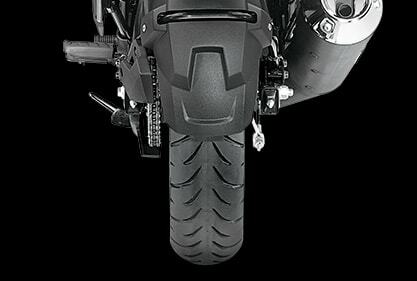 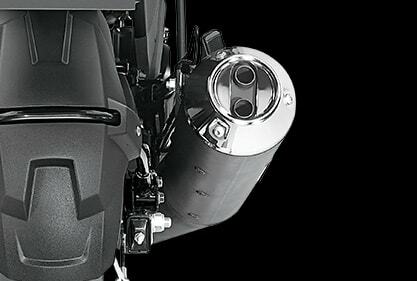 This enables the bike to deliver good low and mid-range performance. Apart from excellent engine properties, this sporty hunk is filled with exciting features like dual outlet muffler, low maintenance seal chain, hazard switch which helps you see better in low visibility conditions, monoshock suspension and a digital meter with a service due indicator and gear position indicator. 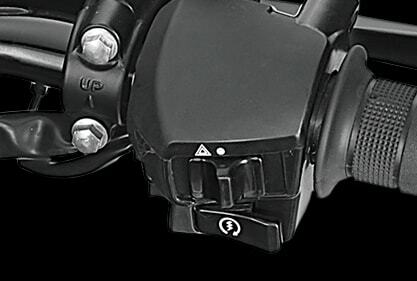 For that fierce look you love.